The Kentucky-based 6-hospital health system Med Center Health has reported a data breach affecting approximately 160,000 patients. Med Center Health believes a former employee may have stolen patients’ protected health information (PHI) prior to leaving employment. The former employee has been accused of stealing PHI including names, addresses, health insurance information, Social Security numbers, procedure codes and billing information. Medical records were not compromised at any point. The FBI has been notified and is also investigating along with other federal agencies. 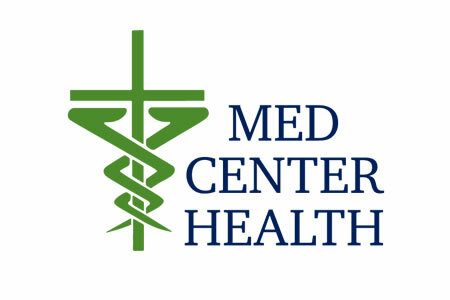 Med Center health is in the process of notifying patients of the breach, although the process is expected to take a couple of weeks due to the number of individuals that have been impacted. While the breach has only recently been announced, the data theft incidents date back to 2014 and 2015. The former employee is understood to have taken an encrypted CD and encrypted portable storage device in August 2014 and February 2015. There was no legitimate work reason for ePHI to have been taken, although on both occasions the former employee claimed the data were needed for word-related duties. Patients affected by the breach had received medical services at one of six Med Center Health facilities between 2011 and 2014: Cal Turner Rehab and Specialty Care, Medical Center EMS, the Commonwealth Regional Specialty Hospital, the Medical Center at Bowling Green, the Medical Center at Franklin and the Medical Center at Scottsville. Patients impacted by the breach have been offered 12 months of credit monitoring and identity theft protection services without charge. Med Center Health has not uncovered any evidence to suggest that any of the stolen information was used to commit fraud, although the possibility cannot be ruled out.